They are the new generation of duo DJs Tech House – Techno producers. Their minds are fueled by music, they like to push their limits by putting passion and sweat on each of the goals. 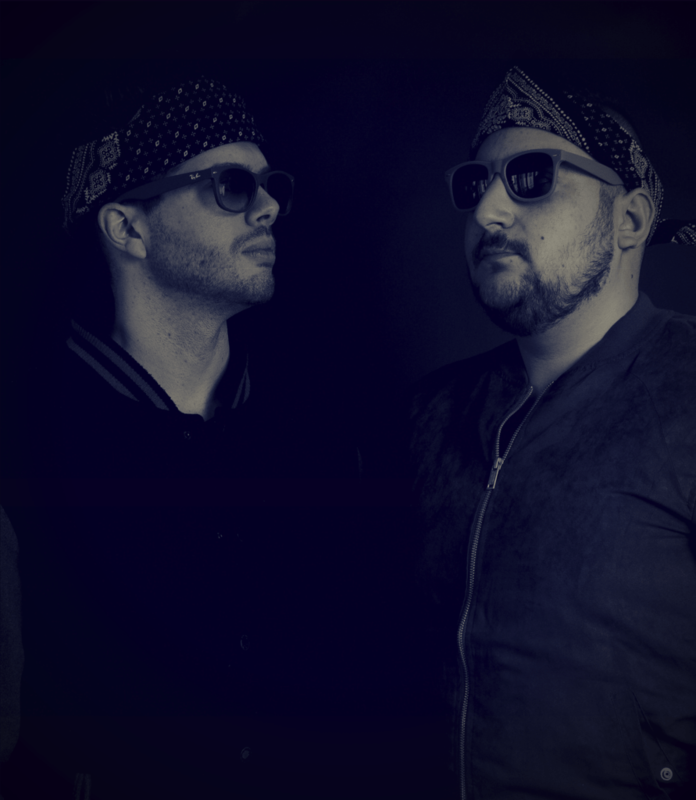 Living in Paris (France), they are part of several collectives like “Hello Tech / No”, a well-known event in France, and they are also the founders of “Judas Rec.” A tech house label that brought together many international artists. Their productions and DJ-sets are recognizable by their energetic tech house style that they call “Power-House”. Conduct bass lines, breaknecks, and powerful drops paired with analog vocals and synths. Their productions are also played in Amsterdam thanks to the radio AMW.FM = Amsterdams Most Wanted which passes their specials live. as well as his sets, the adventure is running and is just beginning.